There are currently a small number of spaces still open to young people who may be interested in attending the European Jamboree in Gdansk in the summer of 2020. Final numbers need to be confirmed to Gilwell before 17 December and so any young people should send their completed application by no later than 10 December to b.millard@norfolkscouts.org.uk or if in hard copy, to Norfolk Scouts County Office at Eaton Vale Activity Centre. 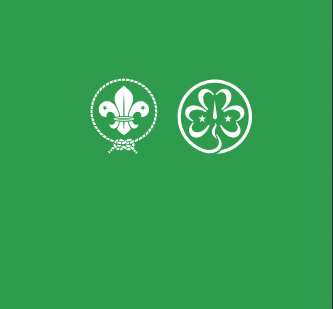 A copy of the application form can be downloaded below, and should be reviewed by your District Commissioner before submission. Participation Fee: 1850 Polish Zloty (approx £376). (Cost inclusive of food and transfers to/from Gdansk. It doesn’t include travel, insurance, equipment, spending money or any further expenses such as further activities). Any questions can be directed to Beka Millard on the email above or Simon Alexander at scswalex@aol.com.